The Beal Virus 10 is a new climbing rope with bags of versatility for beginner to intermediate climbers who want to start sending more complex routes. The Beal Virus 10mm features a 10mm diameter that provides great security and easy handling whether you're just starting out or working on new projects. 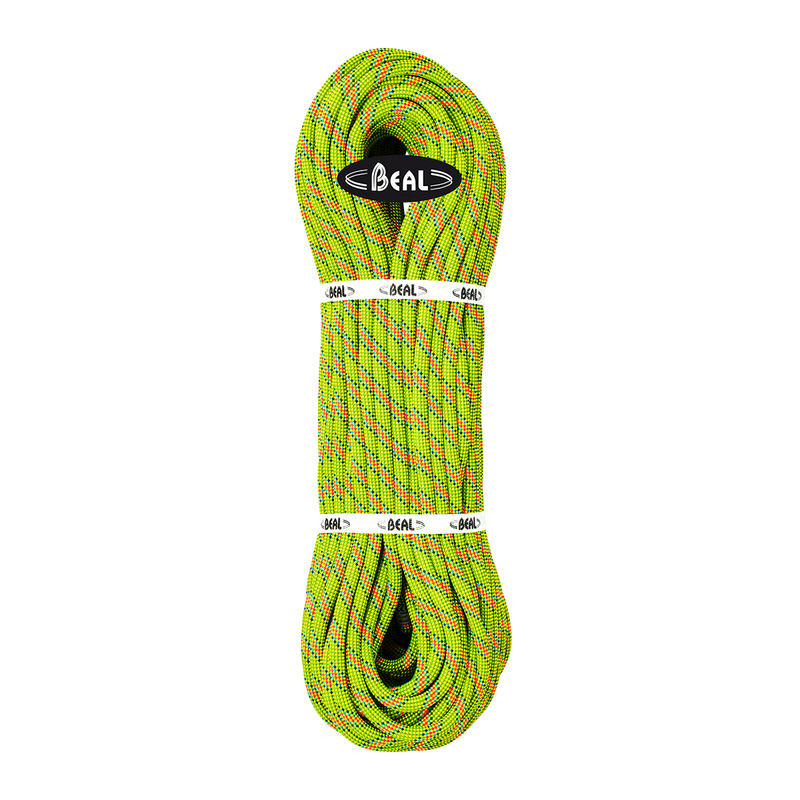 The Virus is part of Beal's Active Line series, so doesn't have any weather-resistant treatment, which makes it ideal for using indoors, plus it's super-durable which makes it great for top-roping, learning to belay and learning to lead. All ropes have a date of manufacture printed on them. If you'd like to know the date of manufacture for a specific rope, please contact a member of staff via the chat window.